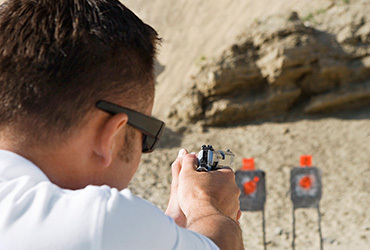 This class is for the beginning shooter as well as more advanced shooters that will based towards a concealed carry aspect and will teach you to put fast and effective hits down range on target. 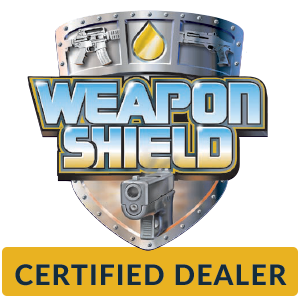 The course is designed for calibers including .380 up to .45 ACP (please NO magnum calibers). This class is also strongly recommended for competitive shooters to establish a major advantage for all competitive pistol sports. The course will be $185.00 plus $20.00 range fee and we offer a 10% discount for Military/ First Responders. YOU MUST BRING YOUR OWN EQUIPMENT AND AMMO. Safety glasses, hearing protection, and a pistol holster of choice are required and will NOT be provided.Recommended but not required equipment is as follows: Pistol magazine pouches (1-2). Class will begin at 8am to 5pm with a one hour lunch break (food not provide) around noon.